Autohaus Diagnostics is a partnership between Michael Futers and Craig McDonald, two highly skilled and dedicated motor vehicle technicians. Although our business is small we believe this offers a great advantage to our customers - when you contact Autohaus Diagnostics, you'll be dealing directly with the person who will be looking after your vehicle. Perhaps our greatest strength is our depth of knowledge and experience, which can be seen through significant professional successes in industry competitions and accreditations. 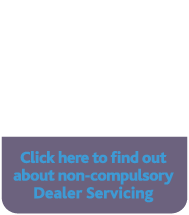 Together we have 43 combined years of experience in the motor trade, of which 22 years have been gained in a BMW franchise. 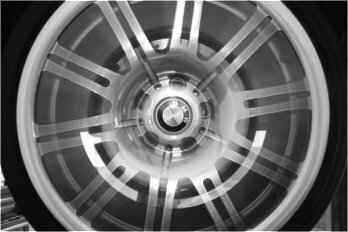 We have received over 100 days of BMW factory training covering all aspects of the BMW motor car, as well as a substantial amount of distance learning. During our time in the dealer network, Michael Futers attained BMW Master Technician status and Craig McDonald attained BMW Senior Technician status. 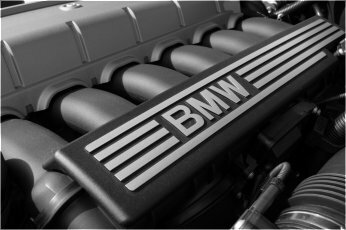 To be awarded these titles, a prescribed number of technical courses must be passed, and rigorous assessments are made by BMW UK to confirm the technician's ability. 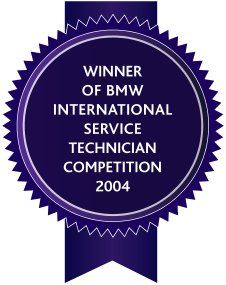 There are only approximately 40 Master Technicians in the BMW UK network at this time.